For all the Chetan Bhagat fans out there. We have big news for you. 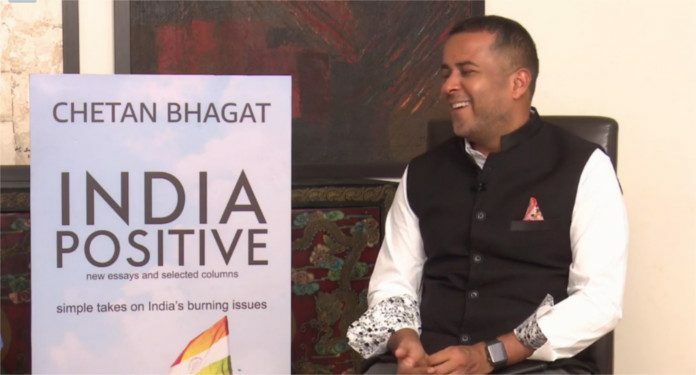 The famous Indian author of bestselling books, Chetan Bhagat, has announced his latest non-fiction book titled “India Positive” which is set to release on 1st May 2019. Here we have the cover of Chetan Bhagat’s latest non-fiction. Chetan Bhagat has recently announced on his official Facebook account with Ashwin Sanghi about the launch of his new book. He revealed the cover and title of the book in a Facebook Live video where he was joined by all his fans on the social platform. The book reveals the simple takes of Chetan Bhagat on India’s burning issues. It is a compilation of new essays and selected columns and hit tweets of the author, which will talk about the scenario of the country. In case you missed the live launch session of Chetan Bhagat’s India Positive, here’s the same for you! This latest novel of Chetan Bhagat is making an appeal to the people of the country to add value in their skills so that they can add value in the progress of the nation. He says that instead of being prejudice about the ruling party he has penned down all the national issues like unemployment, inflation, higher studies, and the contemporary issues which are not-so burning issues. However, these are the topics which need to be discussed more and can make India a better country. A feel-good book, as claimed by Chetan Bhagat is available for pre-order on Amazon. 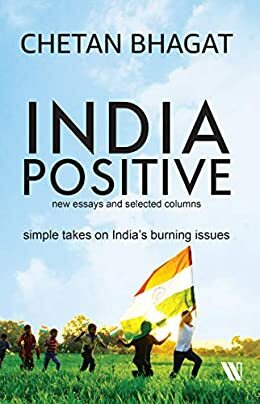 Go and get an author signed book and have an opinion about India. 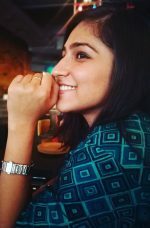 Last year, Chetan Bhagat treated his readers with the book The Girl in Room 105, an unlove story, which is still a best seller in this category. With the release of his third non fiction book, Chetan Bhagat seems to be coming up more books in the coming future and we all wait for them eagerly! Excited to get the book.